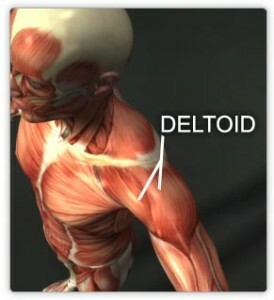 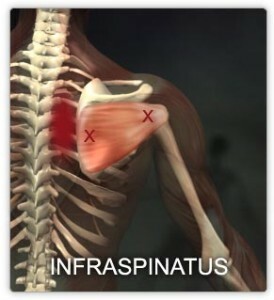 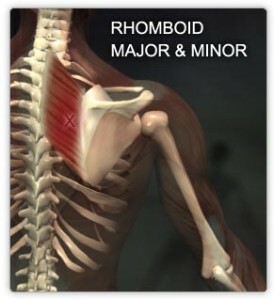 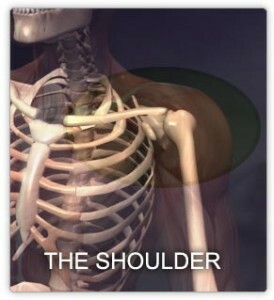 SHOULDER MUSCLES: The shoulder can be divided into two functional groups. 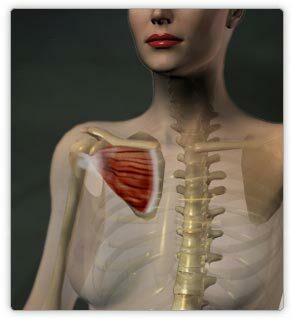 One group is the muscles that move the humerus in relationship to the the scapula. All the muscles that support this “gleno-humeral”joint are called the rotator cuff muscles, and they all originate from the scapula and insert on the head of the humerus. 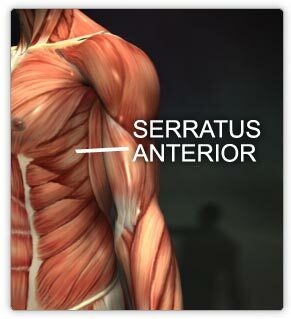 These muscles can be remembered in that they spell SITS. 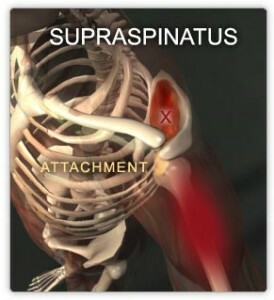 Supraspinatus abducts, Infraspinatus and teres minor externally rotate, Subscapularis internally rotates. The other grouping of muscles are those that position the scapula on the rib cage. 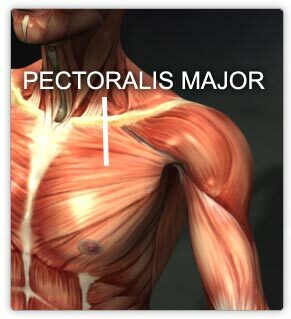 These muscles originate from the rib cage and spine and insert on the scapula or humerus. 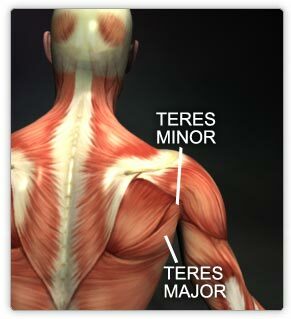 The muscles on the back (rhomboids, trapezius, and latissimus dorsi) are often confused in that they are not really back muscles (they don’t move the back), they are really shoulder and arm muscles. 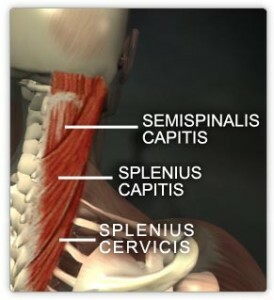 When people complain of mid to upper back pain it is usually related to these shoulder moving muscles. 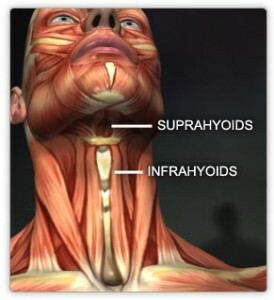 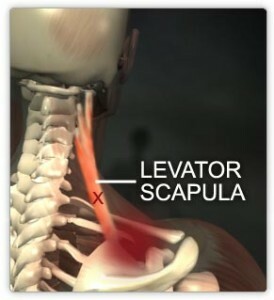 The deeper neck muscles have their root in the upper back as well. Always check the neck range of motion when you find upper back tension. 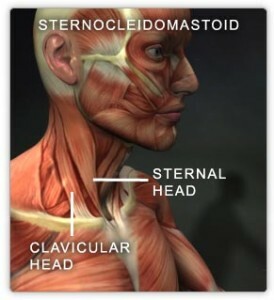 NECK MUSCLES: The motion of the neck can be divided into rotation (looking side to side), lateral flexion (ear to shoulder), flexion (chin to sternum) and hyperextension (looking up). 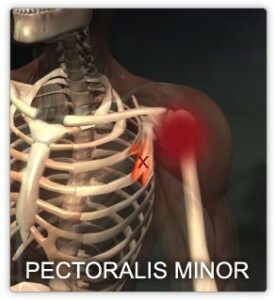 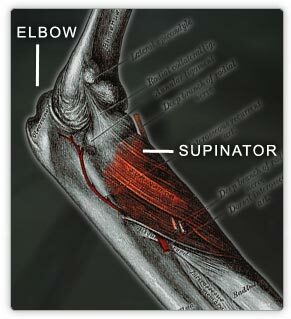 Knowing which muscles do each motion will take you a long way towards proper evaluation and treatment. 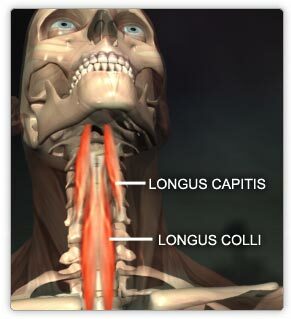 INJURY: The most common neck injury is whiplash, which involves the infra-hyoid muscles, longis colli and longis capitis, as well as the sternocleidomastoid muscles. Another common neck problem is limited rotation, which involves the levator scapula, the suboccipitals, or the deep neck muscles. 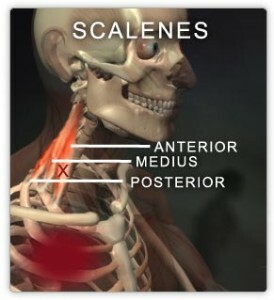 ASSESSMENT: Neck evaluation includes passive range of motion in the various directions, looking for restriction and pain. When working on older clients or people who have had severe neck trauma check that moving the neck into these various positions does not impinge the vertebral artery. 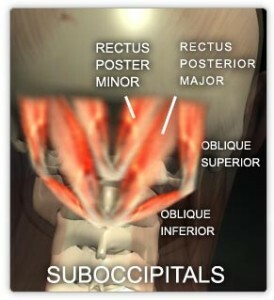 An occluded vertebral artery does not deliver enough blood to the brain and is therefore a dangerous situation. 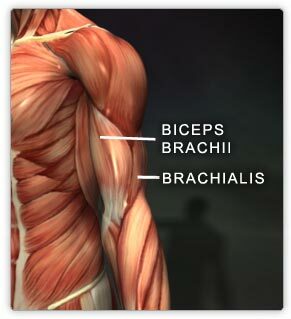 ELBOW MUSCLES: The muscles that flex the elbow are the biceps, brachialis, and the brachioradialis. 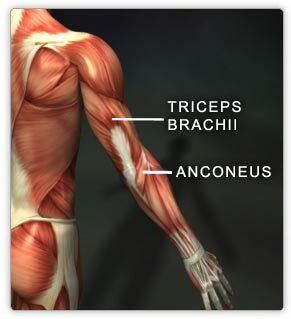 The muscles that extend the elbow are the triceps and anconeus. 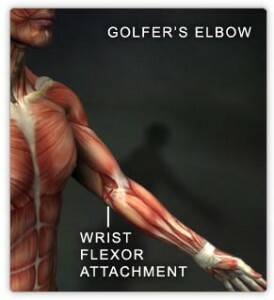 ELBOW INJURIES: The most common elbow injuries are golfers elbow, tennis elbow. 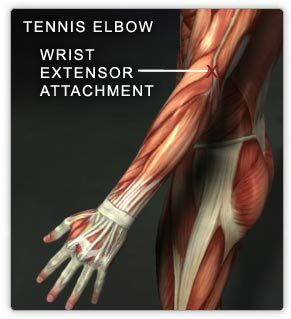 These injuries are not really elbow injuries- they are wrist controller injuries since these muscles control the movement of the wrist. 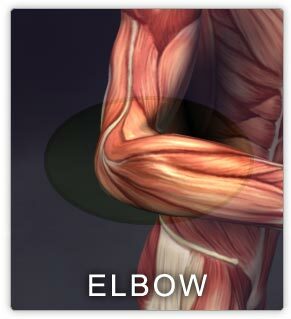 COMMENTS: The elbow is the joint of self care. 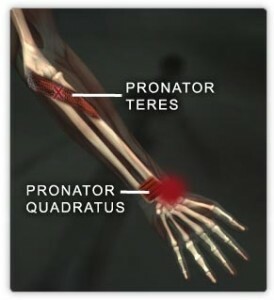 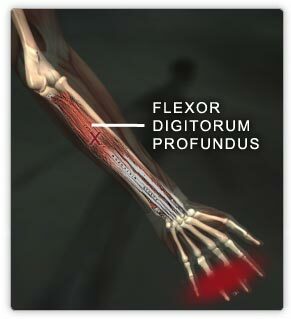 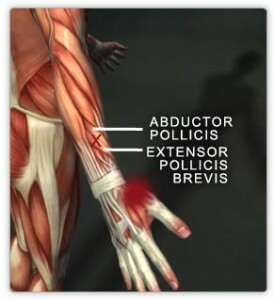 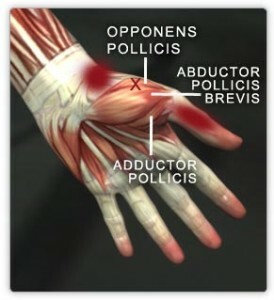 This joint allows our hands to come into contact with our bodies. Without an elbow joint, we wouldn’t be able to feed or clean ourselves. 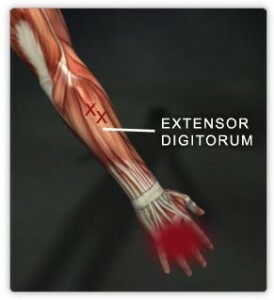 Try straightening your arm for 5 minutes, and living life without an elbow joint! 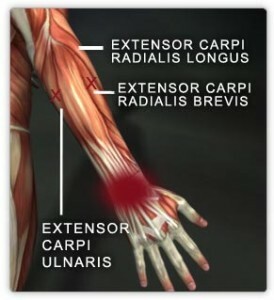 COMMENTS: All the muscles in the forearm operate the hand. 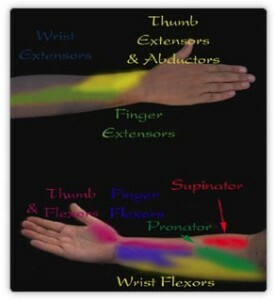 The easiest way to grasp these muscles is to divide them into function, as we have done here. Think of the hand as 3 major joints- the wrist, fingers and thumb. 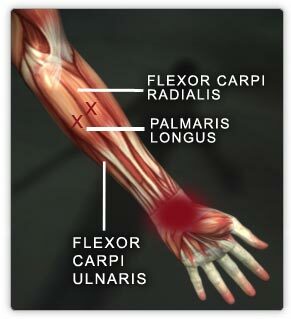 The muscles can easily be divided into these groups and then it makes evaluation and treatment really easy.